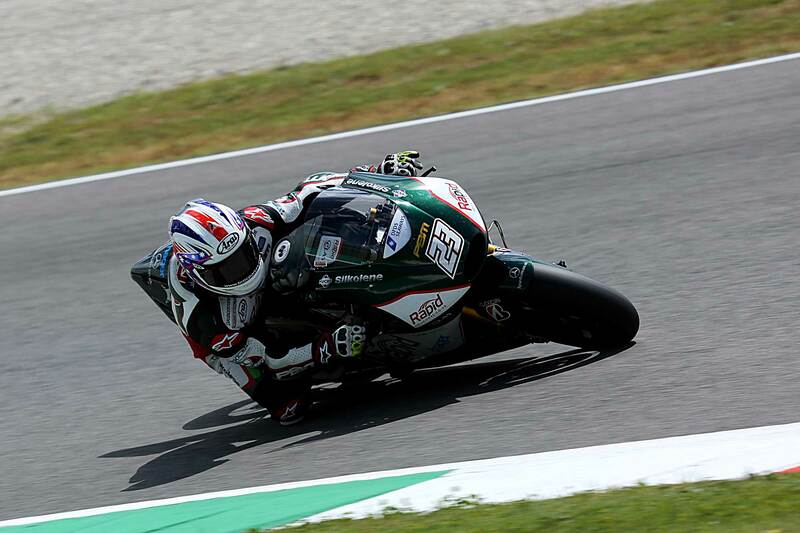 Broc Parkes came away from his first race at Mugello admitting that the Italian circuit proved difficult to learn throughout the weekend and that he needs to analyse his performance throughout a race to get the most from his bike. 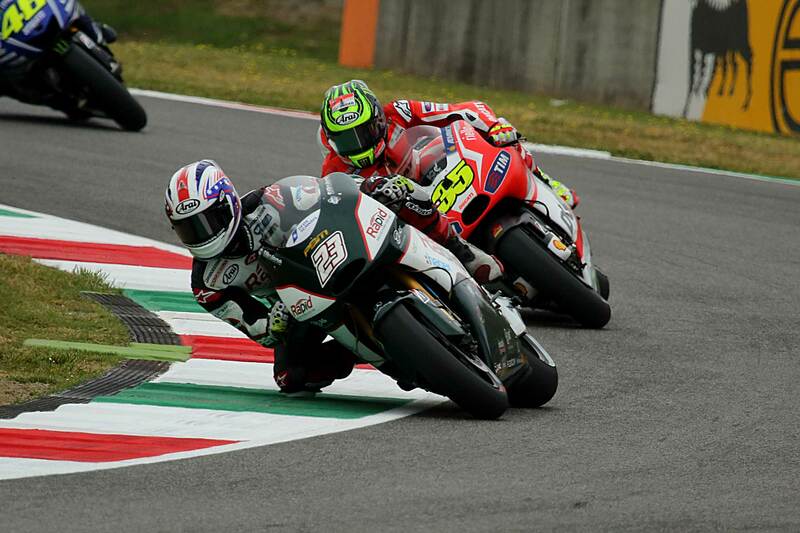 The Australian finished the Italian Grand Prix 17th but while he has had the speed to battle with his teammate, Michael Laverty, in qualifying races have proved difficult with a gap of over 15s on Sunday. A lack of rear grip during races has been a constant problem for Parkes in his rookie MotoGP campaign and he admitted that he needs to analyse what he is doing during races and try and learn from it ahead of the Catalan Grand Prix in two weeks in a bid to unlock more speed on race day. “The laptimes were nowhere near what I was hoping to do, I was a good second a lap off what I expected, and I don’t know why. I just don’t seem to have the pace in the race and I need to get better in the race and understanding the bike to be able to go quicker.